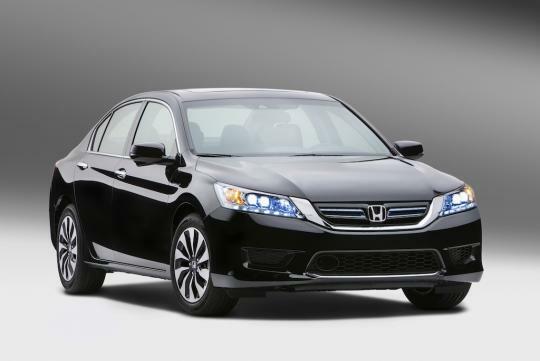 Not so long ago, Japanese automaker Honda introduced the new 9th generation Honda Accord. However, it seems that Honda has yet to be satisfied as the company has introduced another variant of its luxury sedan, the Honda Accord Hybrid. The launch took place on 21st June 2013 in Japan. On this occasion, Honda took the privilege to launch two versions at the same time. The first version is the pure hybrid version which makes use of the so-called Sport Hybrid i-MMD (intelligent Multi-Mode Drive) drivetrain. Another version is the plug-in hybrid version. 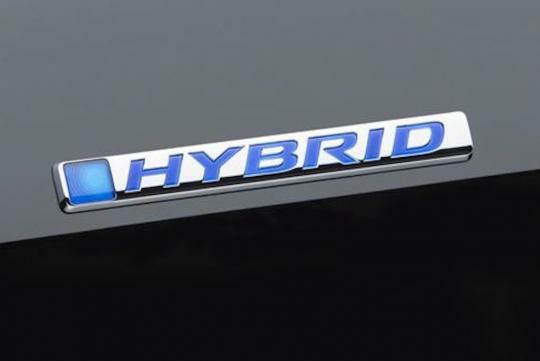 The Japanese automaker claims that the pure hybrid version will reach 30km/L in terms of fuel efficiency. As for the plug-in hybrid version, Honda claims it has what it takes to reach 70.4km/L. I believe what plays an important role in this case is the fact that the driver can choose to max out the electrical power with the plug-in hybrid version. It also seems likely that Honda will apply the Sport Hybrid i-MMD drivetrain to its upcoming models. And, with the launch of the Honda Accord Hybrid, Honda is offering no less than three driving modes. If the driver chooses the first driving mode, only electrical power will be used when the car is standing still, moving slowly, or when it is running at an average speed. It is only when the speed starts to climb higher that the car will switch to its gasoline engine. With the second mode, the gasoline engine will directly start using the generator provided in order to supply energy to the electrical motor so that the car can move. This will also give the car maximum acceleration. Then, with the last driving mode, the car will count on its gasoline engine to help the car run at its maximum reachable speed. Conveniently, the driver can also choose to turn on all of the driving modes. This seems more suitable to new drivers, I believe. Choosing this option will give a fuel efficiency of 30km/L in average. The Honda Accord Hybrid uses a lithium-ion battery which, if fully filled, will ease the driver's mind in terms of refueling or recharging up to 37.6km! It's quite a far distance to enjoy driving a luxury Japanese sedan and forget about juice, isn't it? 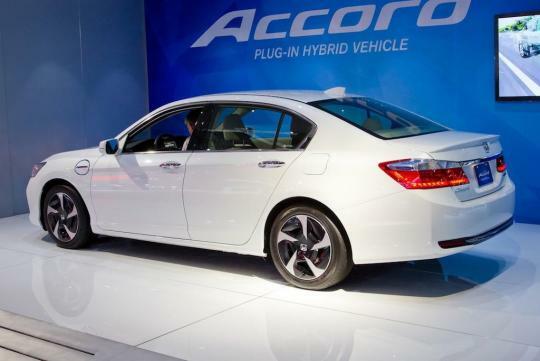 However, unfortunately, Honda seems determined to only rent the plug-in hybrid version of the Honda Accord Hybrid while it is offering the pure hybrid version for sale already.